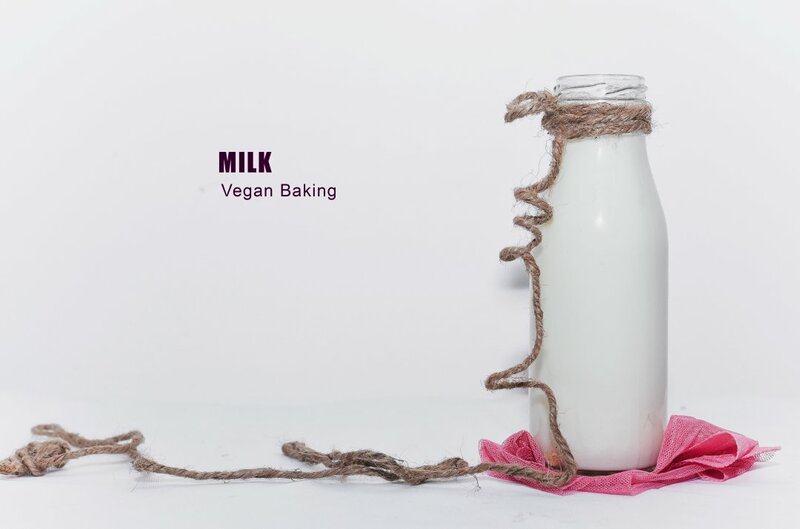 Milk – Milk plays various roles in baking – 1. The protein in milk creates a strong batter or dough, capable of rising and withstanding the heat during baking. 2. The sugar and fat in milk help tenderize and moisten the baked good, in addition to enhancing the flavour. 3 . When a cake recipe has milk in the ingredients, its function is to allows the butter, sugar and eggs to come together more smoothly, creating an emulsion that traps air bubbles and makes a tender cake. 4 . If you’re making biscuits, you’ll want the milk and other ingredients to be ice cold. In yeast bread, a recipe may call for the milk to be warmed. This high temperature encourages the yeast to activate and start the process. In baking, we mostly use 4 types of milk. The liquid milk – The one we drink, It comes in various varieties of fat content, Ranging from whole milk (3.5% fat) to skim milk (1-2% fat) to nonfat (0-0.5% fat). Non- Fat Dry Milk – Also known as powder milk. It is obtained by the removal of water from pasteurized skim milk. It contains 5% or less moisture and 1.5% or less milkfat. 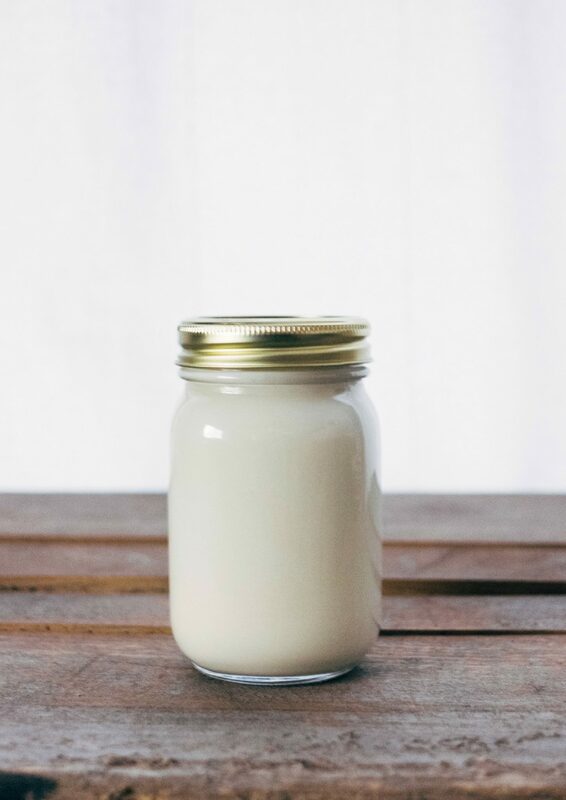 Evaporated Milk – It’s a concentrated sterilized milk product with a concentration twice that of liquid milk (60% of its water has been removed). Condensed Milk – This is also concentrated but not sterilized. About 50% of the water has been removed from the whole milk, and the final product contains about 44% sugar. 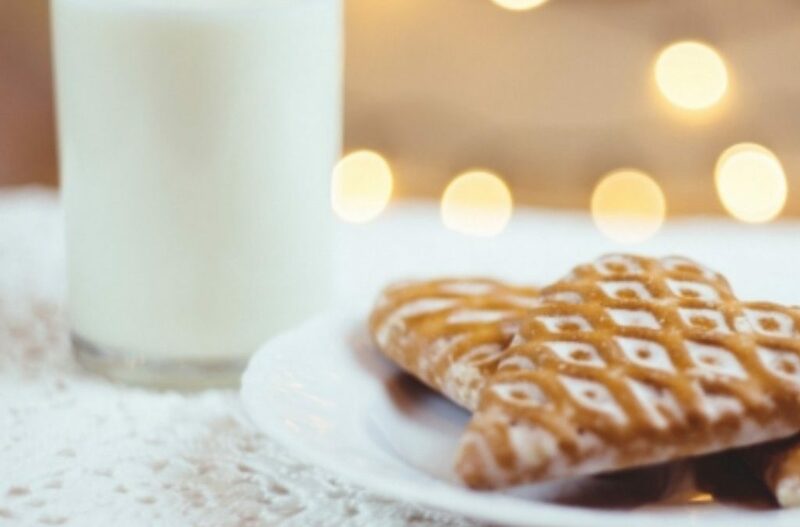 It is kept preserved from this high concentration of sugar added to the milk. 1. Many consider soy mix the best milk alternative. Compared to cow’s milk, it has the highest levels of protein and unsaturated fat. It also has more antioxidants than cow’s milk. The texture is rich and creamy. 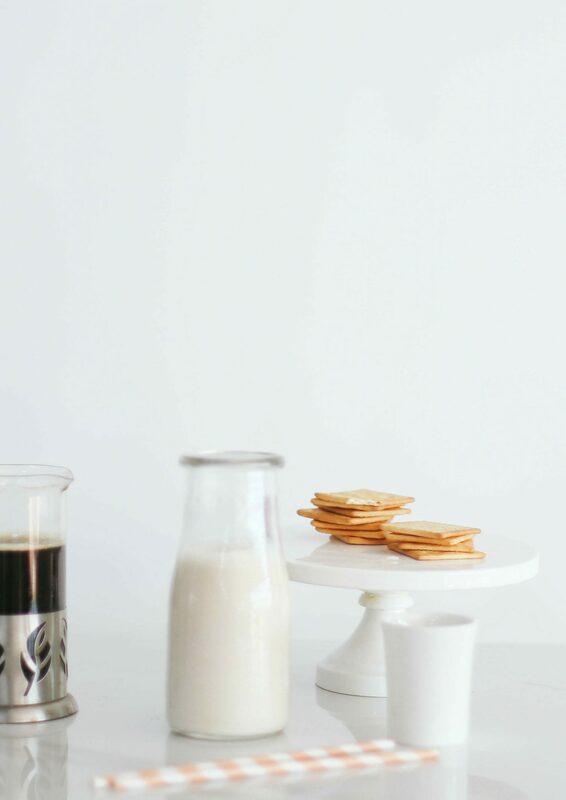 Soy milk stays stable when exposed to higher temperatures during baking. You can use it to create creamy sauces and savoury dishes, such as pasta sauces, mashed potatoes, salad dressings. 2. 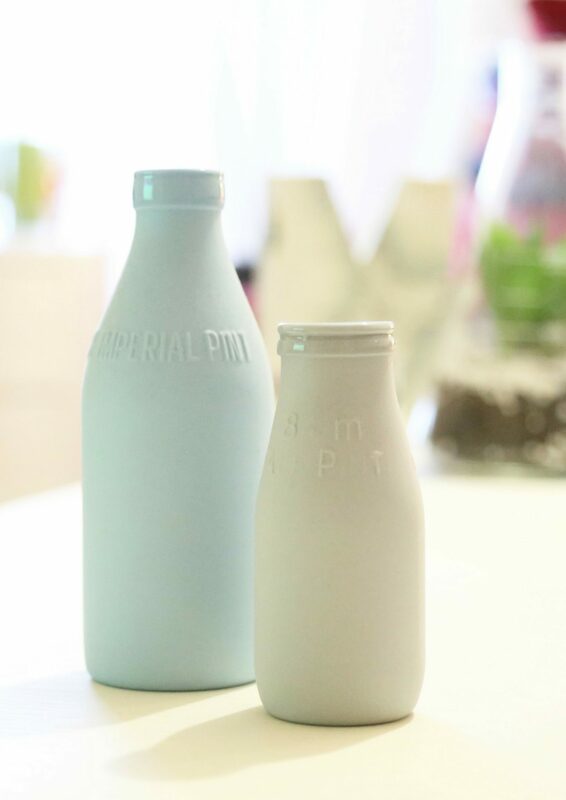 You can also find a number of milk made from nuts and seeds, including almond, cashew, hemp and flax. Read labels carefully – some varieties are packed with sugar and have very little protein. 3. Rice milk is another option, but it doesn’t have much nutritional value. Can be easily prepared at home. It is made by soaking roasted rice for few hours and then grinding it with water to create milk like the product. Like regular milk, the water content of rice milk can be reduced through heating. It can then be used in place of evaporated milk in recipes. However, the resulting product will not be as thick as evaporated milk, so you may want to add cornstarch or another thickening ingredient. 4. 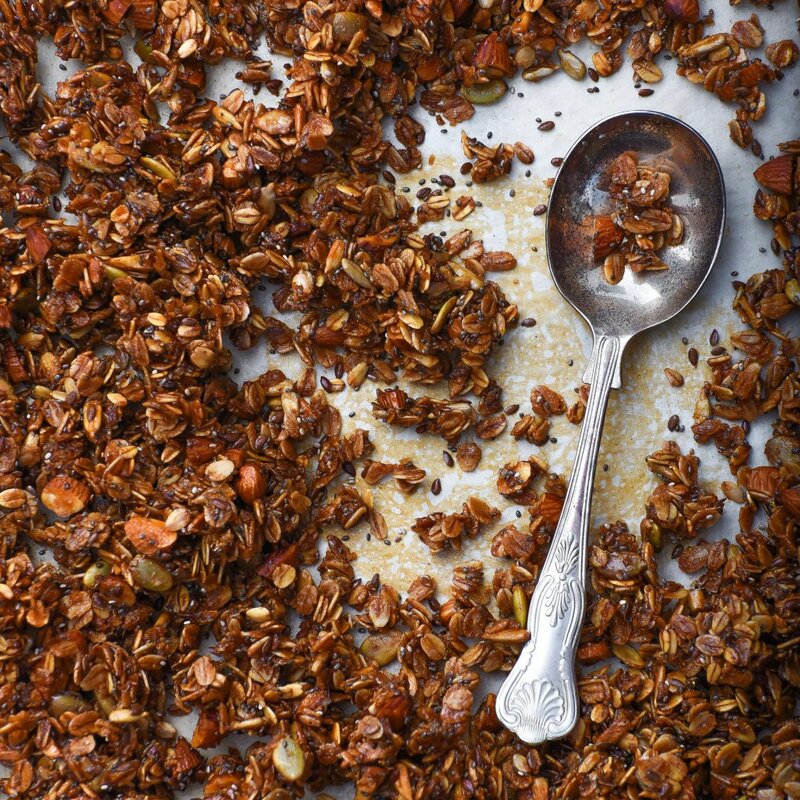 These milk substitutes have varying effects on recipes. For instance, rice milk may be too thin for creamy dishes, and hemp milk has a strong flavour that overpowers delicate dishes. 5. Oat milk is prepared by grinding oats with water. Works as a great vegan substitute. Oat milk can be used in most recipes that use evaporated milk. You may need to thicken or sweeten it to achieve the same consistency and flavour as evaporated milk. 6. Coconut milk works great when the recipe is based on coconut flavours. It may take some experimentation to find the right milk for your favourite recipe. 7. You can also buy soy milk powder Urban Platter Soy Milk Powder, 400g to replace milk powder. It is available only in mainstream groceries. There is Coconut milk powder, Saipro Coconut Milk Powder – 300 Grams which is significantly heavier than dairy milk powder and some brands contain as much as 70 per cent fat. When using coconut milk powder for baking, the results will be heavier. 8. There is Rice milk powder and potato milk powder too. If a recipe calls for buttermilk, add one tablespoon of white vinegar or lemon juice to a cup of soymilk to replace buttermilk and mix well. It’s not quite as robust as buttermilk but will have a similar flavour. 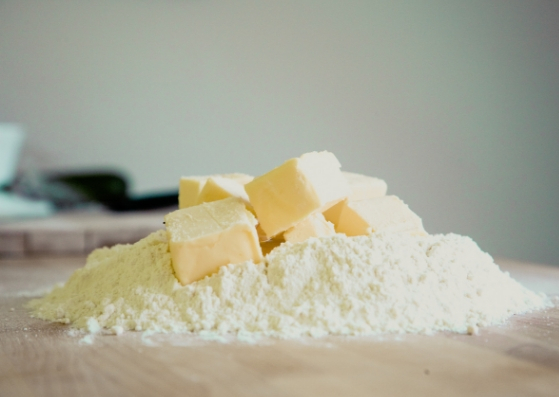 Butter plays a variety of functions in baking. Other then its own flavour and improving the texture of baked goods, it helps in uniformly distributing the flavours of another ingredient too. When we say, fat is the flavour … most of the time, we refer to butter. In laminated doughs such as croissants, Danish, and puff pastries, butter serves the function of imparting flakiness. Flakiness is caused by the release of trapped carbon dioxide bubbles during leavening. 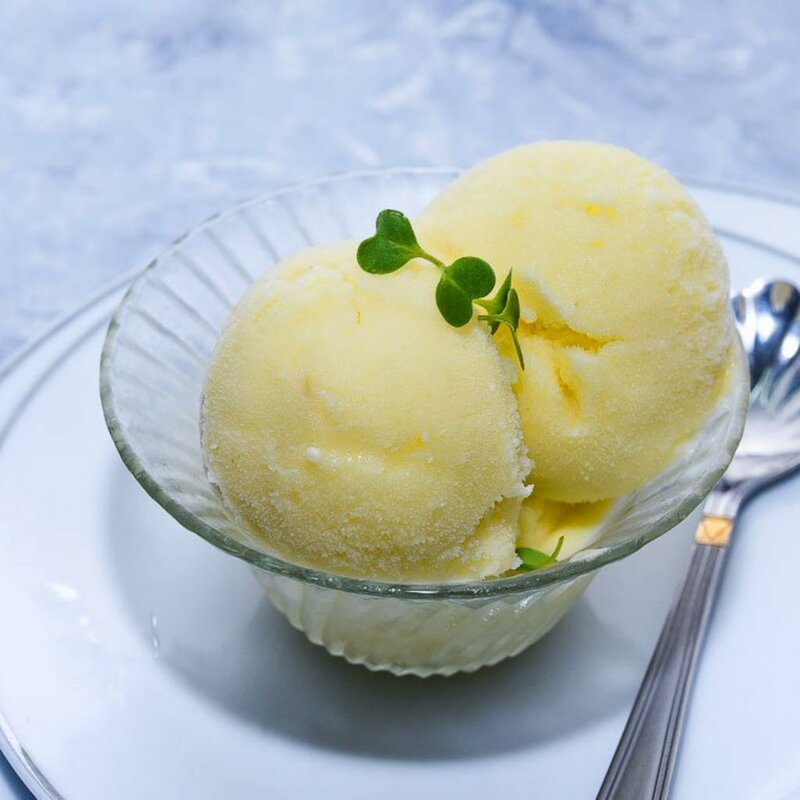 In regard to cookies, cakes, bread, and icings, butter is desired at room temperature. Creaming of butter in the batters is a very important step. It is when butter and sugar are blended together to form a smooth pale creamy mix. Creaming is required to achieve uniform distribution in the batter or dough. In pies and tarts, mixing a portion of the butter into the dough increases flakiness. It is important to understand how to choose a proper substitute of butter, considering the functions in various baking recipes. 1. The easiest substitution for butter is oil, and work with great success in any recipe. But will not work for something like buttercream. Oils generally work best in recipes that use liquid sugars such as honey, maple syrup, molasses or other syrups along with baking agents. But when a recipe calls for a creaming fat and sugar you got to combine oil with some sort of solid fat, such as ground nuts or chocolate. This will provide body to the baked goods and will keep them moist and rich. 2. When baking cookies, simply replacing the butter with margarine or vegetable shortening can do the trick. Oil just does not do justice to these products. This is not to say that oil cannot be used in these recipes. 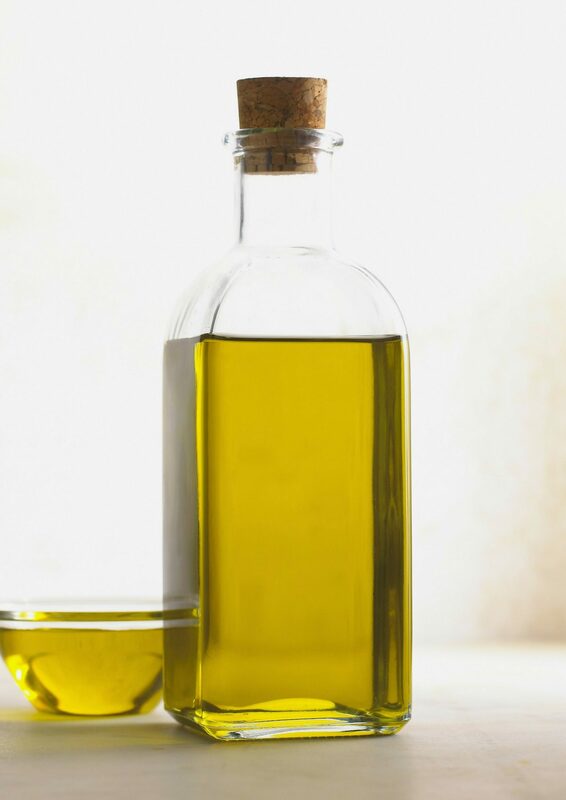 Using oils you may still produce something tasty, it will simply be vastly different from the traditional product than if you had used margarine, shortening or another semi-solid fat that more closely resembles butter. 3. Unrefined coconut oil (which is solid at room temperature) can add the thickness that butter would. 4. Canola oil/ olive oil works in recipes with liquid sugars (think agave) or solid fats, such as groundnuts or chocolates in cakes. 5. Vegan shortening works well with cookies and pie-crusts. And of course, there’s margarine, which creates the buttery taste crust. 6. Nut butter, Délicieux Kitchen Keto Vegan 7 Nut and Seeds Butter(Almonds,Cashews,Brazilnut,Hazelnut Chia Seeds.Flax Seeds,Pumpkin Seeds)-200G℮. like peanut butter, almond butter, and even tahini HappyHealthyMe Organic Tahini -180 g works well as a vegan substitute. 7. Cashew butter Pintola All Natural Cashew Butter (350g) has a particular neutral creamy taste. These also pack in some extra protein. 8. Walnut oil and almond oil also work great in desserts by adding a nice nutty flavour, though they are more expensive. For any of these options, add a pinch of salt for every half cup of butter you swap out. You can trick your tongue into experiencing a buttery flavour with the hint of saltiness. 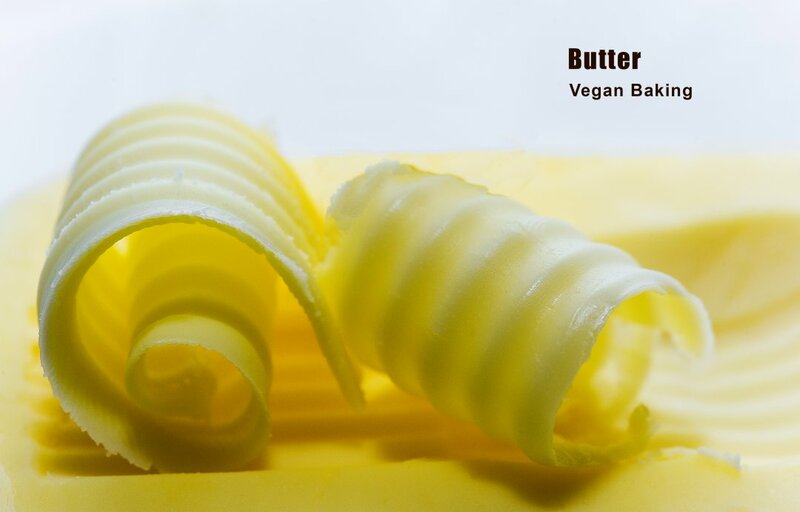 Concern – these ready to use margarine/ vegan shortening, also add lots of saturated fats and cholesterol to our cookies, muffins, and other pastries, making them unhealthy and fattening. 9. 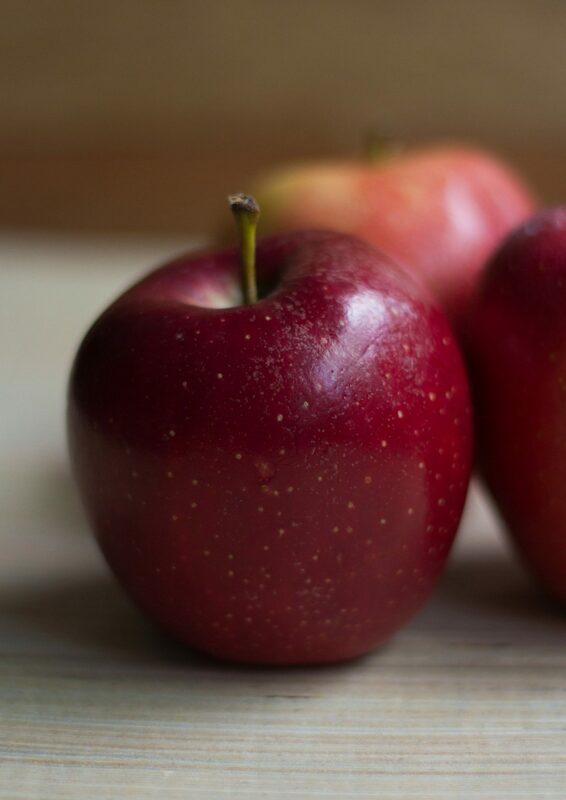 Swap out that butter with applesauce or other fruit puree and save a ton of calories. Purees like applesauce, pineapple, or bananas add moisture and fibre to baked goods and work especially well in muffins, cakes. Keep in mind, the fruit will add more sweetness than butter so be sure to reduce the amount of any added sugar in the recipe. For applesauce, use – one to one ratio. For other fruit purees, use in a 1/2 to 1 ratio. Use 1/2 cup of pureed fruit in place of one cup of butter. 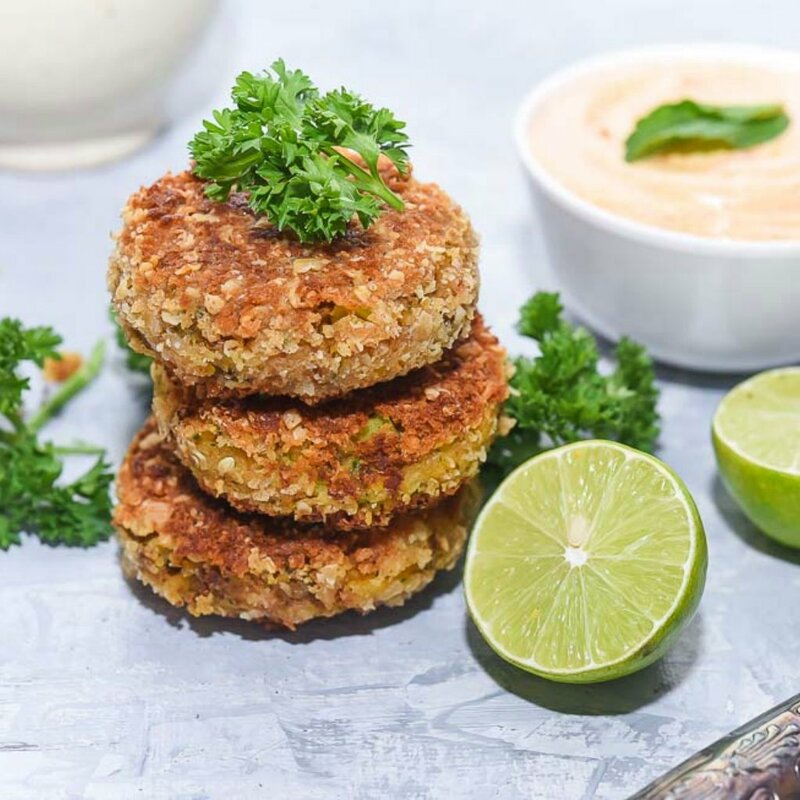 The trick is to add a tablespoon or two of vegetable shortening or oil back into the recipe to achieve the best results. Mashed bananas: Using mashed bananas provides extra nutrients and decreases the calorie and fat content. Add banana to batters slowly, until the desired consistency is reached. 10. Pumpkin puree can also be a butter substitute because it adds a lovely depth of flavour and moisture to baked goods. In addition to the infusion of flavour, pumpkin is chock full of nutrients like vitamin k, potassium, and fibre. It’s versatile too. You can substitute it for butter or oil. Simply use a 3 to 4 ratio when substituting for butter and a 1 to 1 ratio for oil. 11. Think of the flavour of your recipe to judge which fruit flavour will work best. 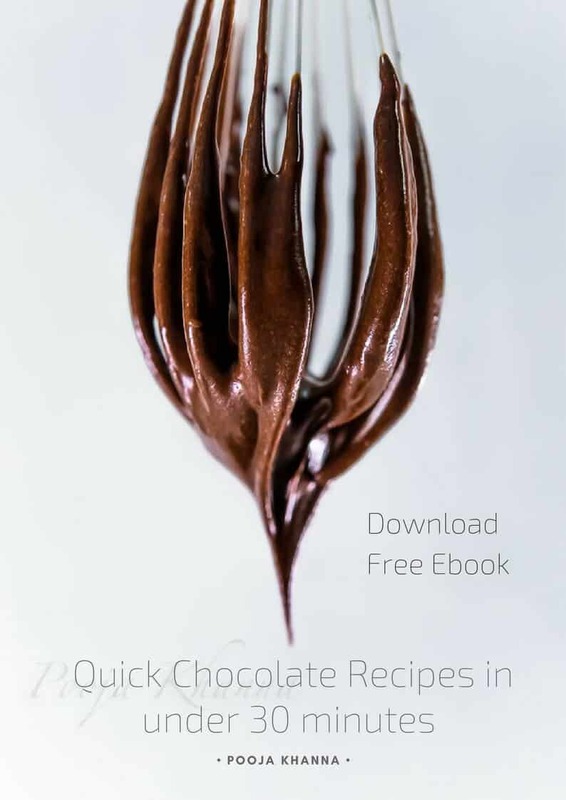 For example, prune puree works particularly well in chocolate desserts, such as brownies; and pineapple can add a tropical flair to most cakes. 12. Avocados, add nutrients and healthy fats to recipes. Use dark-coloured ingredients like chocolate to cover up the green tint that may result from using avocados.